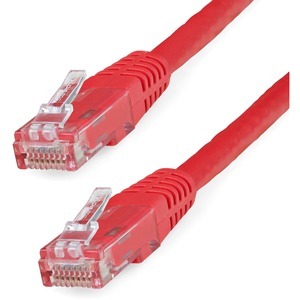 StarTech.com's Cat6 UTP patch cables are constructed with 24 gauge copper wire to support a broad range of Ethernet applications, such as Power over Ethernet (PoE). 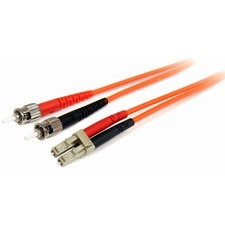 Because StarTech.com uses a high quality UL Listed 24 gauge insulated copper wire, StarTech.com's cables easily sustain the nominal voltage (48v) capability required for Power over Ethernet applications, whereas the inferior quality offered by copper-coated aluminum cables may be subject to insufficient power delivery, heat buildup and potentially equipment damage. 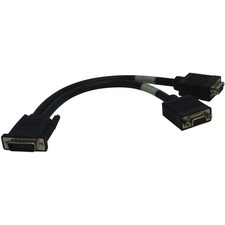 All of StarTech.com's Cat6 patch cables are wired to ANSI/TIA-568-B specifications.